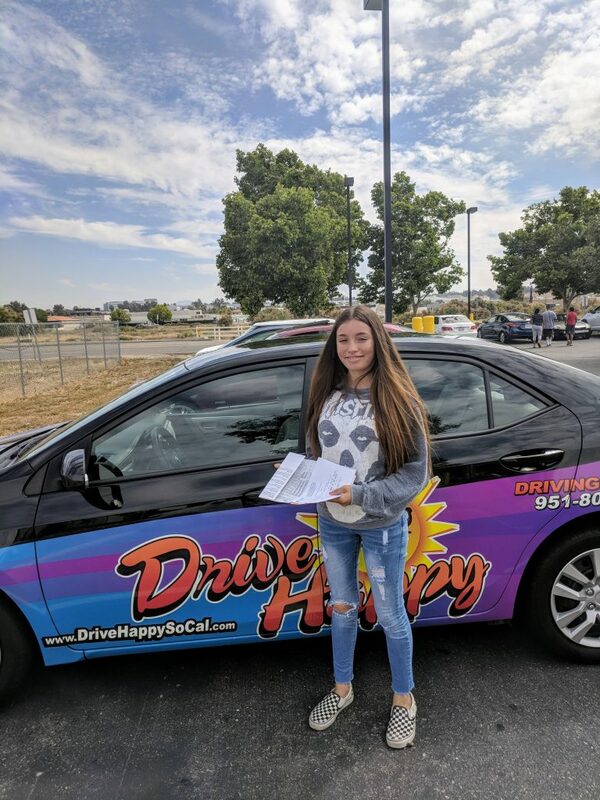 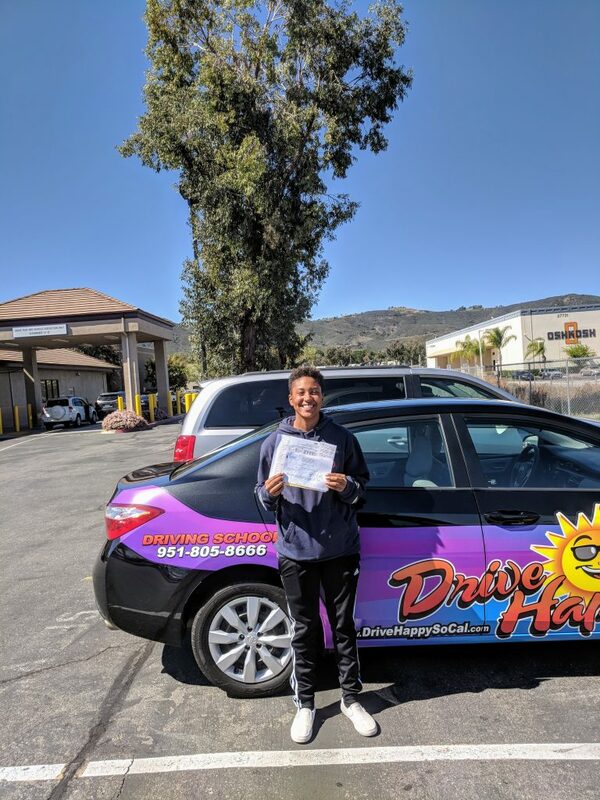 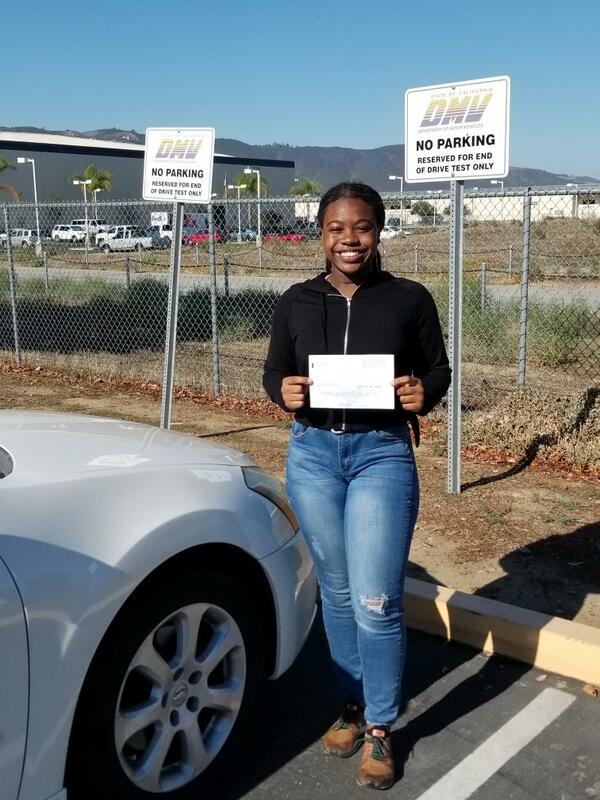 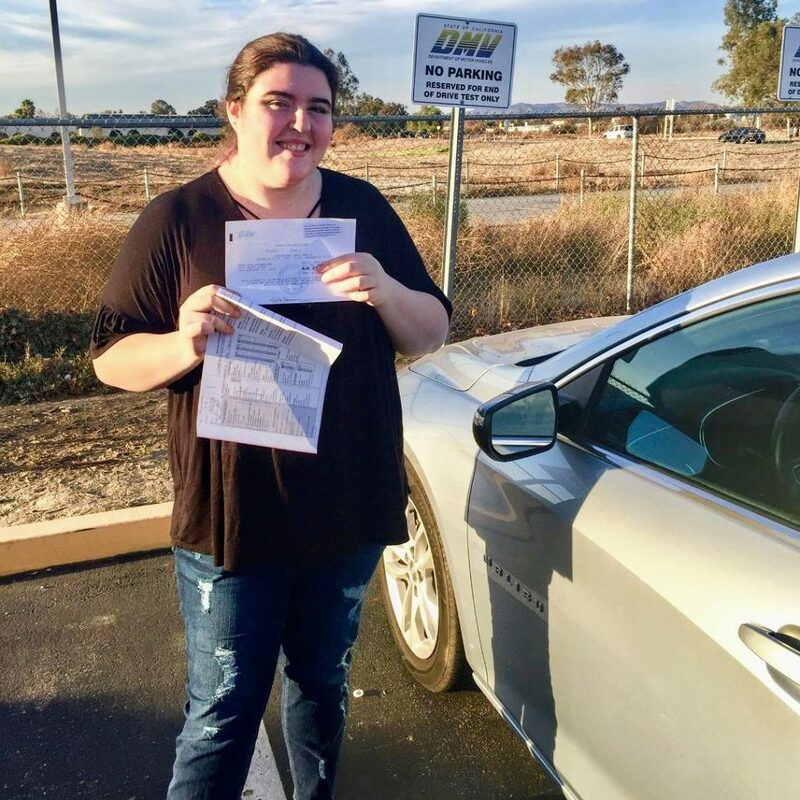 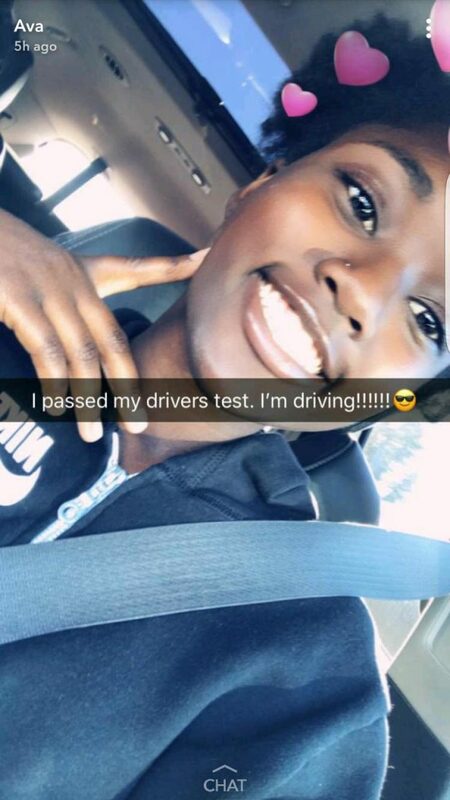 Isabelle from Wildomar Passes The DMV Drive Test with Drive Happy! 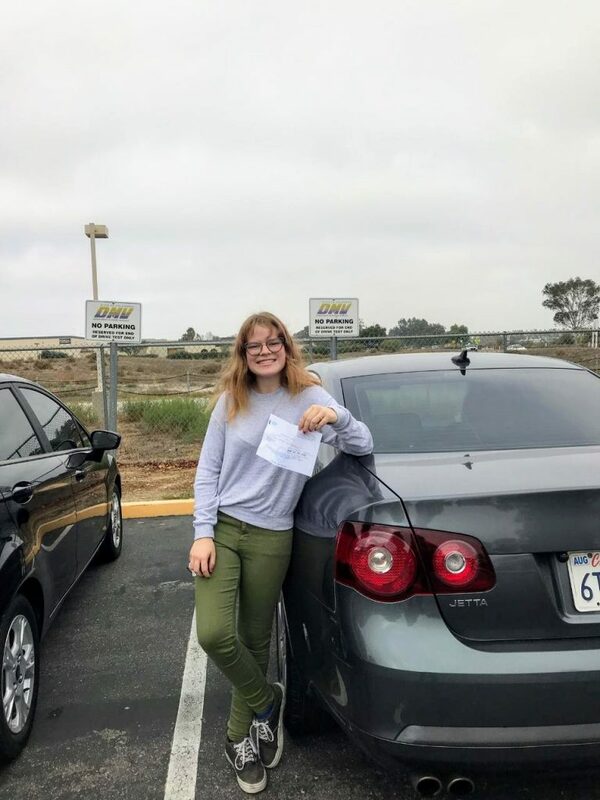 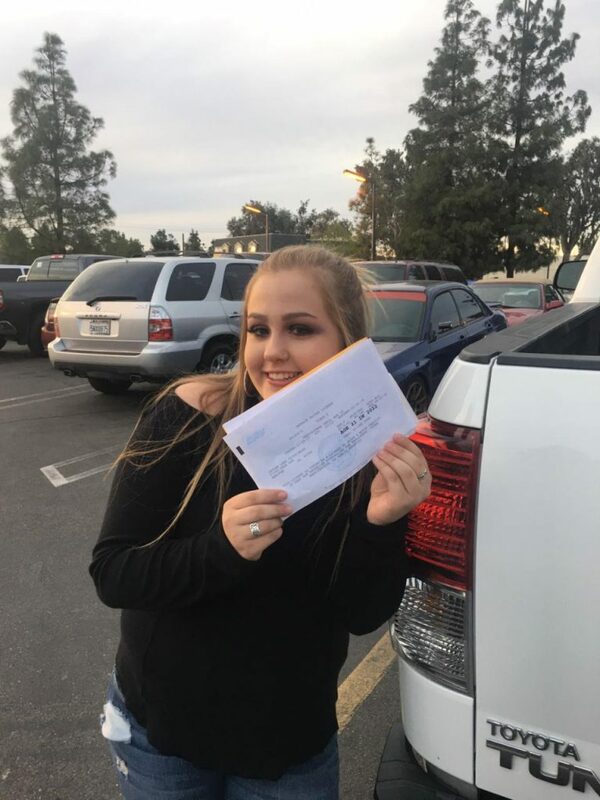 Carly From Lake Elsinore Passes The DMV Drive Test! 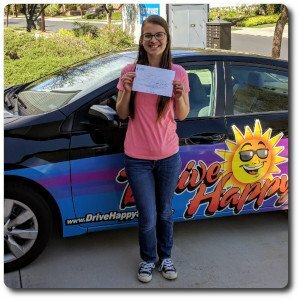 Jaylee From Sun City Passes The DMV Drive Test With Drive Happy! 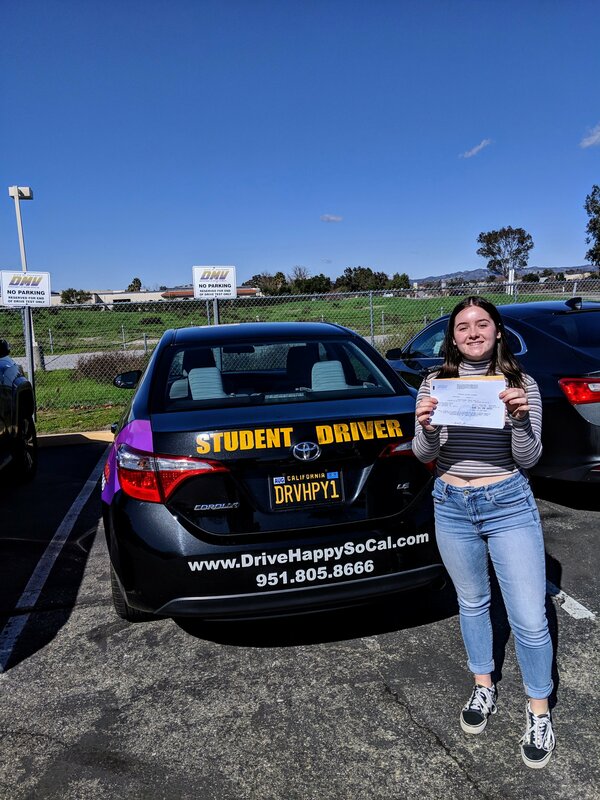 Ava From Murrieta Passes The DMV Drive Test With Drive Happy! 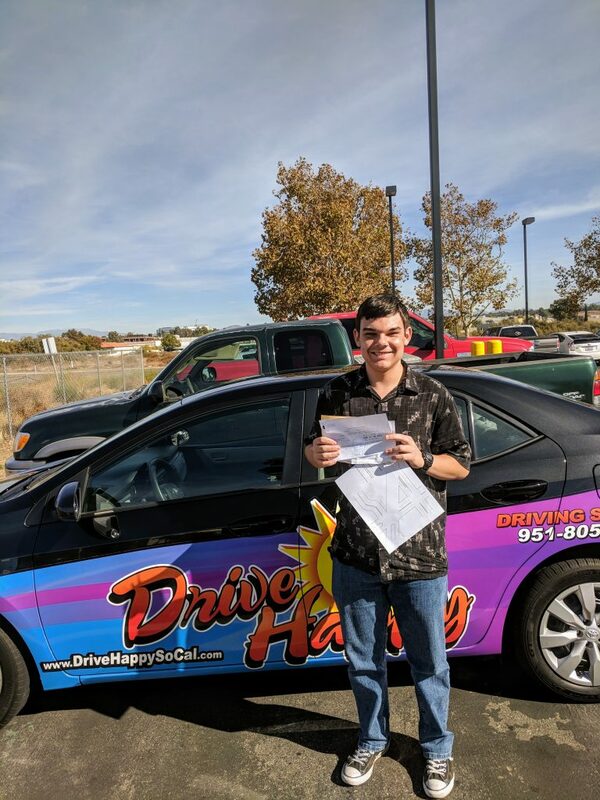 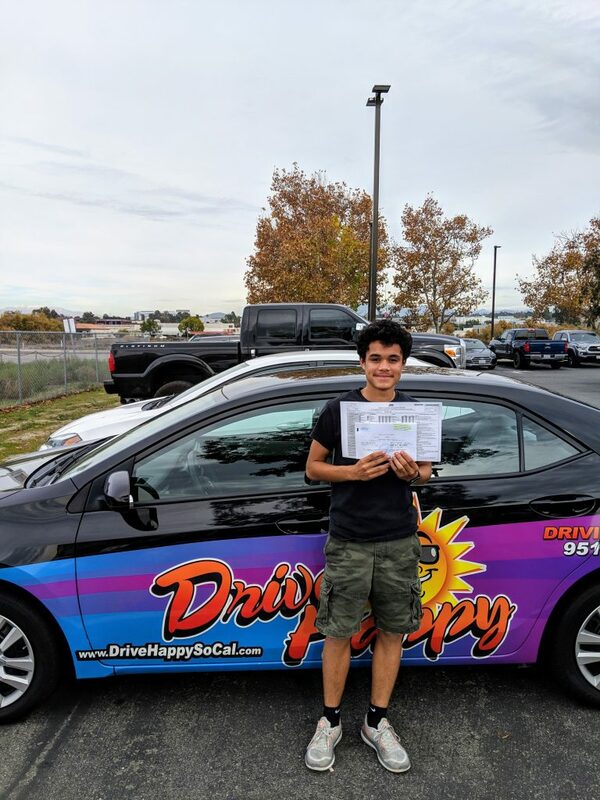 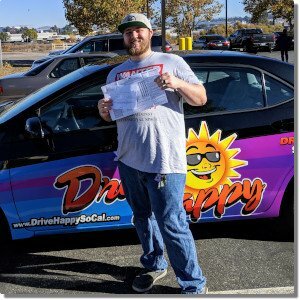 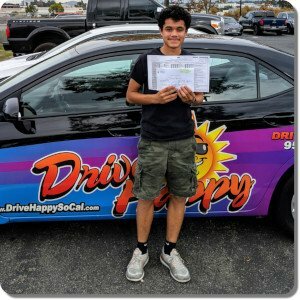 Patrick From Temecula Passes The DMV Drive Test With Drive Happy!